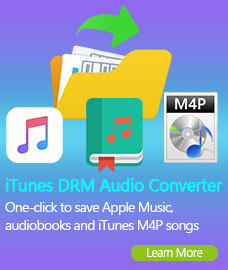 How to Use iTunes DRM Audio Converter? 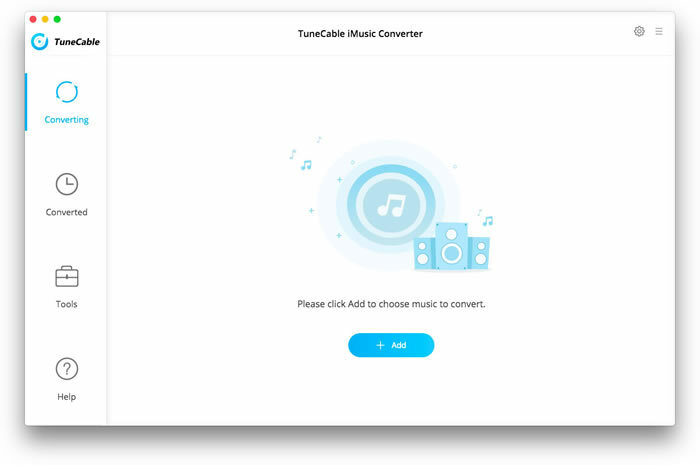 iTunes DRM Audio Converter is a powerful audio converter which can help you convert Apple Music files, audiobooks and M4P music files to MP3, AAC, FLAC or WAV format. Please refer to the following guide on how to use the program to convert audio files on your Mac. Please download the latest version of iTunes DRM Audio Converter for Mac to convert Apple Music files, audiobooks and M4P songs. If you need Windows version, please refer to iTunes DRM Audio Converter for Windows. 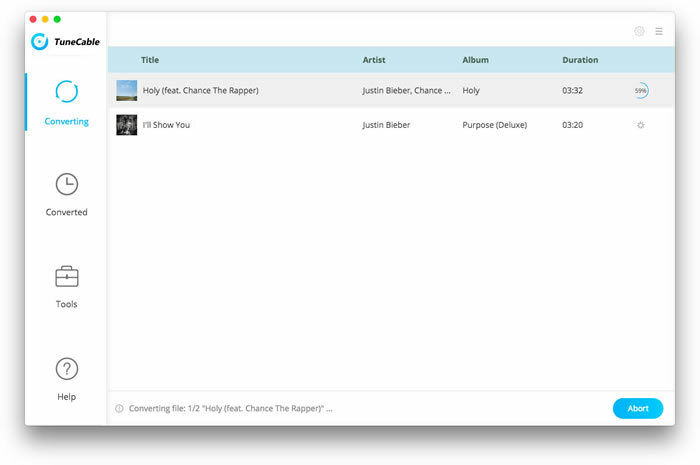 Click button, then you will see a pop-up window which will show you all the iTunes playlists. You can add Apple Music files, audiobooks, and M4P audio in the pop-up window as you want. 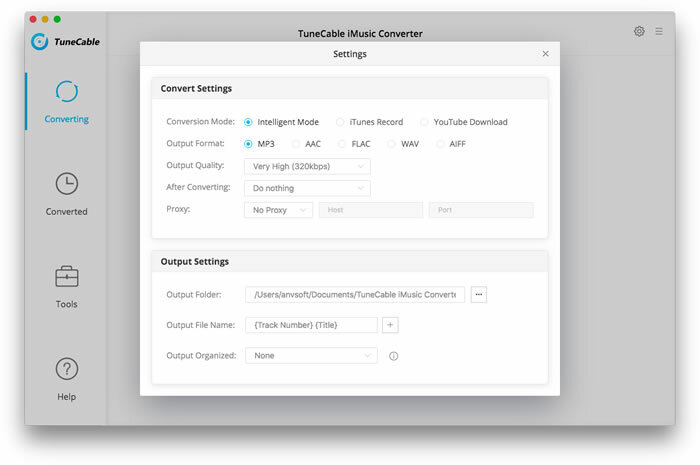 Click the menu bar "iTunes DRM Audio Converter > Preferences" or directly click button on the program interface, and then there will be a pop up window which allows you to set output path and output audio format. 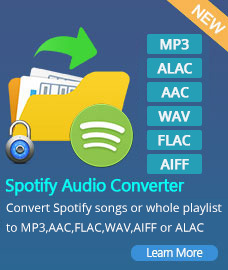 Output format as MP3 & AAC, FLAC or WAV are available to choose. When finish customization, click "Convert" button to start conversion. 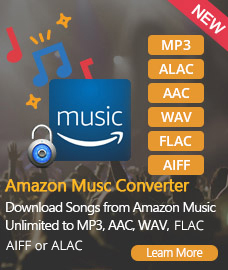 If you don't want to convert a certain music, please click button to remove this music before converting. After conversion, you can click button to find the converted audio files. 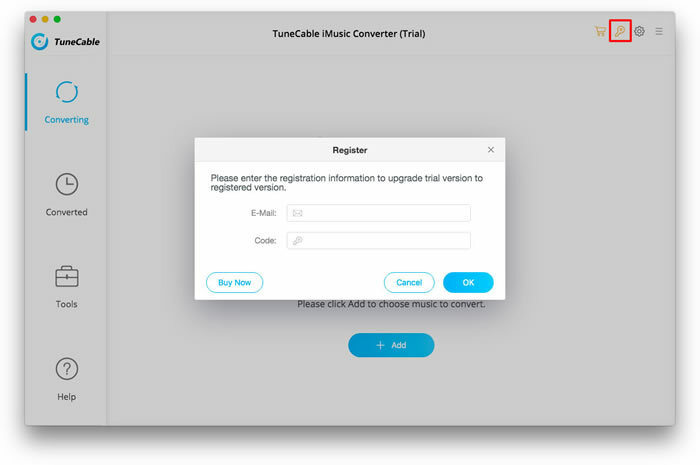 Note: If you are using free trial version of iTunes DRM Audio Converter, you will receive the below message after clicking "Convert" button. You can Buy full version to unlock the limitation. How to Register iTunes DRM Audio Converter for Mac? Click menu bar "NoteBurner iTunes DRM Audio Converter". Choose Registration in the drop-down list, you will get the register window below. And then copy and paste the E-mail and Code into the registration popup dialog. 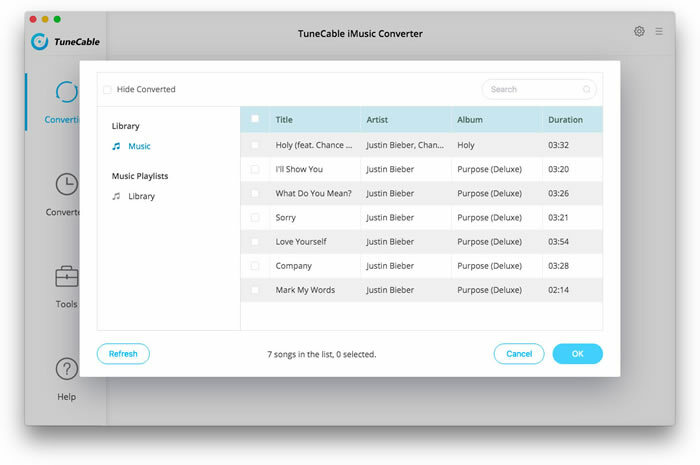 Most powerful Spotify Music Converter for Mac users to remove DRM from Spotify Music with 5X faster speed and 100% lossless quality. Besides, it can also keep ID3 tags after conversion. Most powerful Mac DRM removal to remove DRM legally from iTunes rentals & purchases. Convert DRM-ed M4V to MP4, MOV, AVI, FLV, MP3 and more with all audio tracks, subtitles, AC3 dolby 5.1 audio and audio descriptions kept.